If you’re looking for a meal that’s rich in antioxidants and proteins, then look no further than the protein-rich fishcakes. 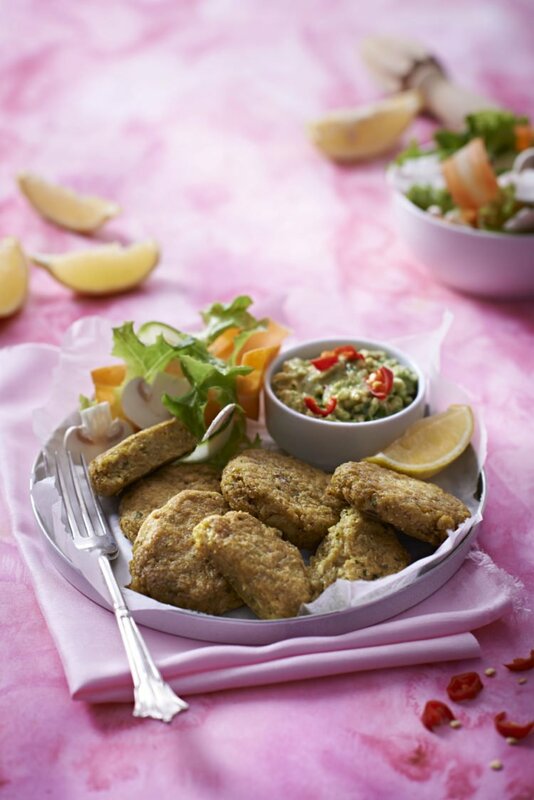 Fish fillets are extremely high in omega-3 fatty acids and these acids are vital to optimum health. The addition of mushrooms helps to, according to studies, prevent the formation of cancer cells whereas the inclusion of quinoa, makes it a protein-rich, gluten free meal of choice. According to a study published in the journal Metabolism, the flavonoids content found in quinoa helps to reduce the risk of inflammation, cancer and even depression. 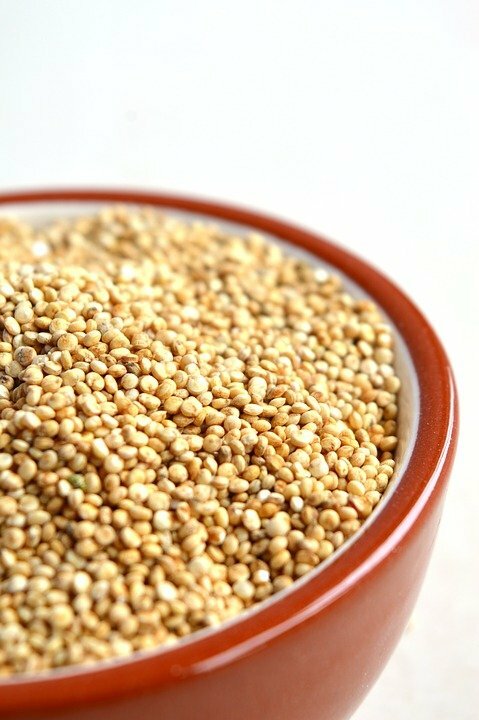 Moreover, quinoa is one of the few foods that contains all nine essential amino acids, thus making it a complete protein. As a result, it’s a great plant-based protein source for vegans and vegetarians. It’s no wonder that some are touting quinoa as the new coconut due to its versatility and health benefits. If you’re looking to get your daily source of protein along with dose of omega-3 fatty acids, enjoy the below recipe courtesy of renowned food consultant Heleen Meyer. Divide the mixture into golf ball-sized balls and flatten lightly using the palm of your hand. Chill the fish cakes in the fridge for 20 minutes. Serve with lime wedges, a seasonal green salad and a dollop of guacamole.